If the challenge of acquiring, transporting and delivering a good from one part of the world to another — before the competition — appeals to your competitive nature, then you may already possess one of the vital skills needed to be a highly successful global supply chain management major in the Wayne State University Mike Ilitch School of Business. As the economy becomes increasingly global, demand for supply chain professionals continues to grow. Supply chain professionals are the critical link in the value chain for goods. They are experts at purchasing components and finished goods, deciding on manufacturing and warehouse locations, and determining inventory and transportation strategies for worldwide product flows. Students majoring in global supply chain management at the Ilitch School develop the highly valued skills that suppliers, manufacturers and retail buyers of goods worldwide demand. 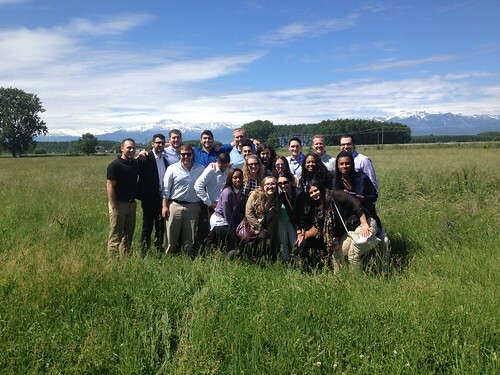 Our global supply chain management major focuses on global business and prepares students for success. The program has eight full-time SCM faculty positions, including two faculty members that we have recently hired, and a number of auto industry adjunct faculty who bring many years of experience to the classroom. Additional strongly recommended electives cover ERP systems, manufacturing technologies for buyers, internships, study abroad programs and other topics. With the flexibility of multiple campuses and online courses, you can personally tailor your educational experience. As a global supply chain management major, you can complete your major requirements at WSU's main campus in Midtown Detroit or at any WSU extension center offering the required classes. Highly qualified global supply chain management majors are eligible to participate in the Accelerated Graduate Enrollment (AGRADE) program. AGRADE students can cut substantial time and as much as one-third off the total cost of a WSU graduate business degree program by applying up to 12 credits toward both their undergraduate global supply chain management degree and M.B.A. or other graduate business degree. Students graduating with a major in global supply chain management can expect employment opportunities to grow at a rate faster than average for all occupations. This is due to the profession's pivotal role in the global economy. Individuals who take advantage of internships prior to graduation will have the greatest employment prospects. 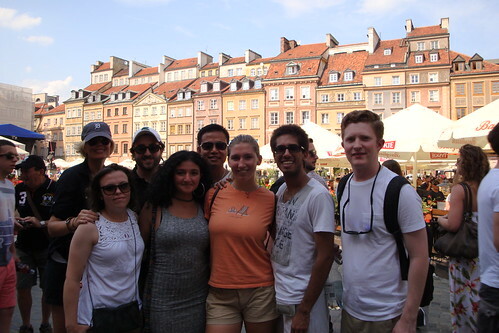 Study abroad programs organized by the Ilitch School are offered in Brazil, China, Italy and Central Europe. These opportunities are led by faculty and involve visits with the foreign operations of Detroit-area companies and various cultural sites. 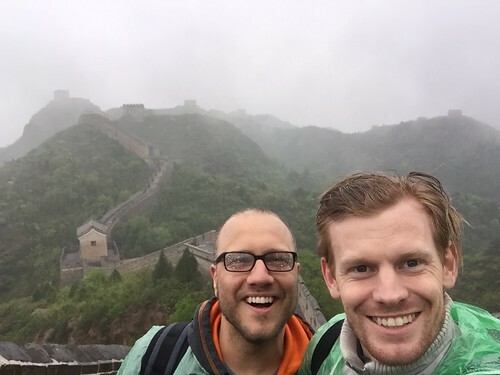 Students majoring in global supply chain management, marketing, management and information systems management, as well as graduate students, are strongly encouraged to fulfill some of their program requirements via an Ilitch School study abroad program. For undergraduate majors in accounting or finance, a study abroad course could be applied toward Free Elective credit hours. Please check with your academic advisor for guidance before pursuing the study abroad option.